"What you have here is clearly artificial selection," Coltman argues. "You can imagine that harvested animals don't have any more offspring. Their genes are removed from the gene pool." Additionally, even if artificial selection stops, recovery of horn length will be slow. "If we stop hunting based on horn size, the horn size will increase, albeit slowly," Coltman adds. "We have to be more evolutionarily enlightened about how we manage and conserve animal populations." Meanwhile, researchers at the University of California Riverside (UCR) had similar findings with the commercially-exploited Atlantic silverside fish. Their analysis reveals that the removal of large fish over several generations has caused the remaining fish in the population to become progressively smaller, to produce eggs with lower survival and growth rates and have poorer foraging and feeding rates. "We have shown for the first time that many traits correlated with fish body-size may be evolving in response to intense fishing pressure," says UCR biologist Matthew Walsh, who led the research project. Like Alberta's bighorns, recovery to previous size may be a slow process. "We know that commercially exploited populations of fish often are slow to recover when fishing pressure is reduced," Walsh adds. "Because the changes in the fish are genetic, they don't immediately go away when fishing ceases." In another example, Mozambique's civil war between 1977 and 1992 led to an uptick in elephant poaching, with sales of ivory tusks used to fund the purchase of arms and ammunition. As a result, many of the tuskless females survived: Half of older females alive during the war and a third of their 10-20-year-old offspring are tuskless; in populations less affected by poaching, tuskless females are only two to six percent of the total number. Joyce Poole of Elephant Voices also observed large tuskless populations in areas of southern Tanzania and Uganda, where elephants have been heavily poached. In addition to genetic changes, some wildlife populations are shifting behavior as a result of hunting pressures. Sweden's ban on the hunting of family groups of brown bears has resulted in more mama bears keeping their cubs with them for 2.5 years, a year longer than the typical 1.5 years. From 2005 to 2015, the number of females keeping their cubs for an additional year increased from seven to 36 percent. 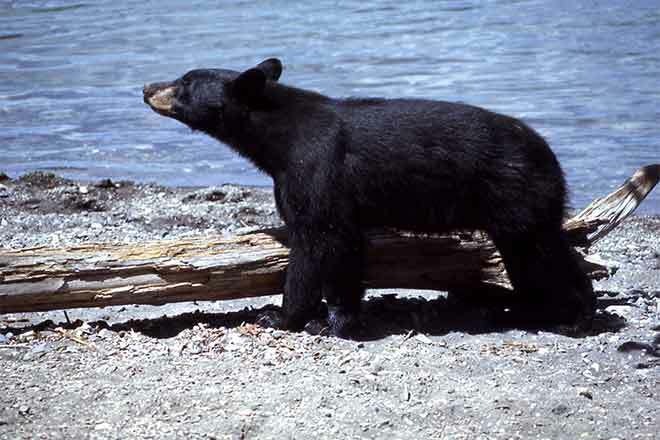 But more mama bears surviving hunting season doesn't mean the species is doing better overall. "In an evolutionary perspective, this would not be beneficial," says Professor Jon Swenson from the Norwegian University of Life Sciences. "The animals with the most offspring [are the most successful]." EarthTalk – Is drinking coffee bad for the environment? 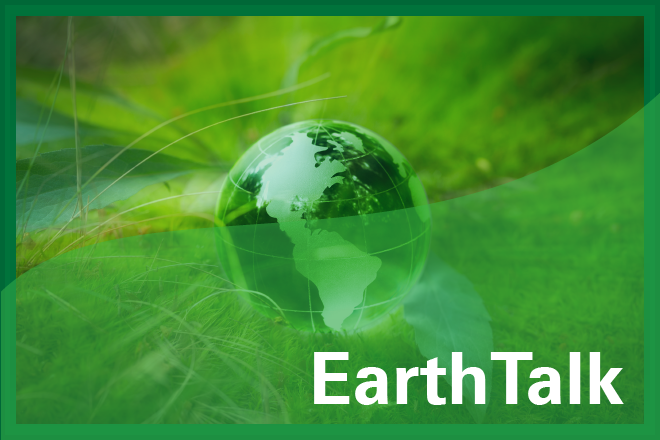 EarthTalk – what will the home of the future look like?